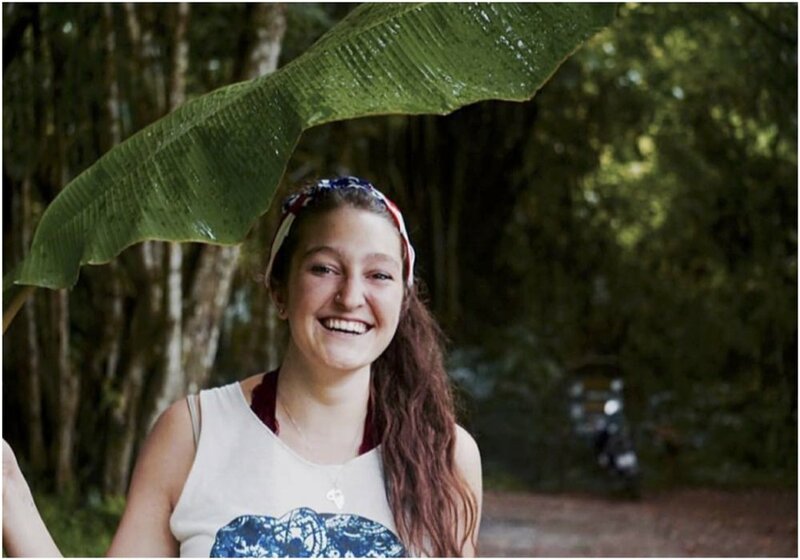 Jessica MacMillan — Kingdom Inc.
My focus in Thailand is to work with the women of Thailand and Burma to empower women. I will be focusing on working with Braverly to sell product that impacts the lives of women on the border as well as the homeless community in central California. I will be helping design and prototype product, as well as working with women employed through Braverly. I will be spending time pouring into the lives of the people I spend day to day life with, sharing the love of Christ with them and the truth of the Gospel. Click the donate button below to give a one-time gift towards Jessica MacMillan's ministry. Make checks payable to Kingdom Incorporated Ministries and include Jessica MacMillian in the memo.